Toyota recently launched the new Toyota Land Cruiser. 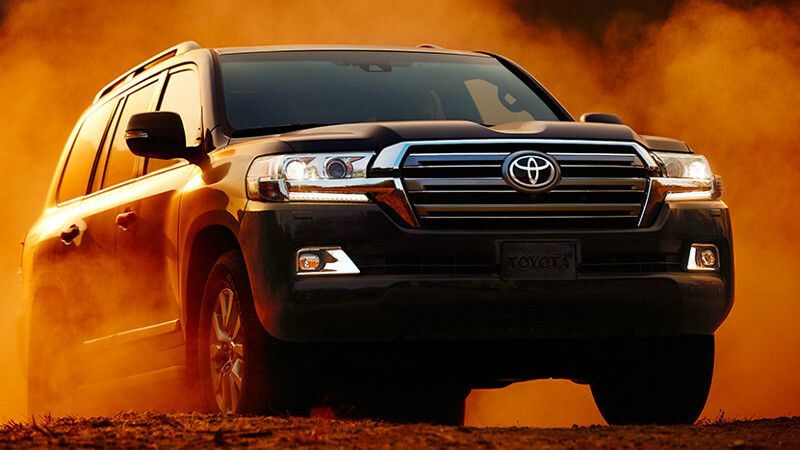 The Land Cruiser has the longest running history in Toyota’s line up. It is still the tough, reliable 4×4 it has been for over 60 years. While the Land Cruiser is no longer in its heyday, it’s still selling enough for Toyota to keep developing the car, even just a little bit every year. Being a Toyota, the Land Cruiser sells at a relatively high price point, starting at around USD$84 000. The Land Cruiser is best suited towards off-road use, harsh roads, and for utility purposes. Being able to fit up to eight people in a spacious cabin, and its ability to tow heavy loads are two key selling points. 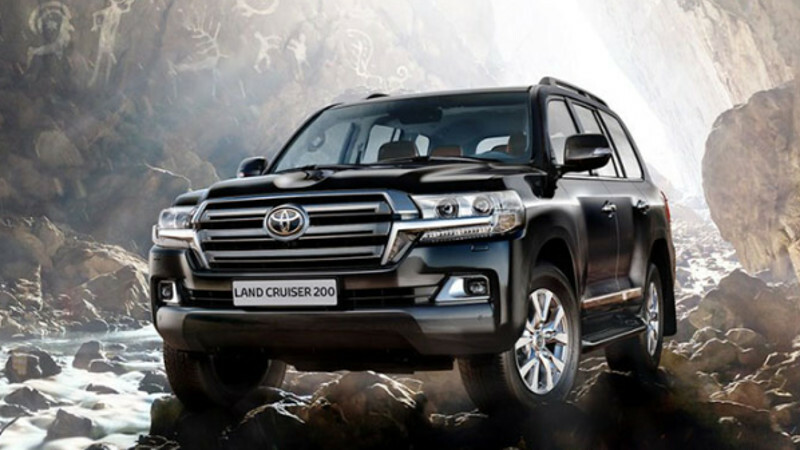 However, to keep up with the times of the changing automotive industry, there are some areas for improvement which could make the Land Cruiser far more enticing for potential buyers. Previous models of the Toyota Land Cruiser, such as the 2016 model, were known to be quite thirsty. It seems like no improvements have been made to the new 2018 Land Cruiser. The V8 isn’t really the problem per se, as some people love them. It’s likely the large size of the 5.7L engine and the poor efficiency, that keeps fuel economy low. 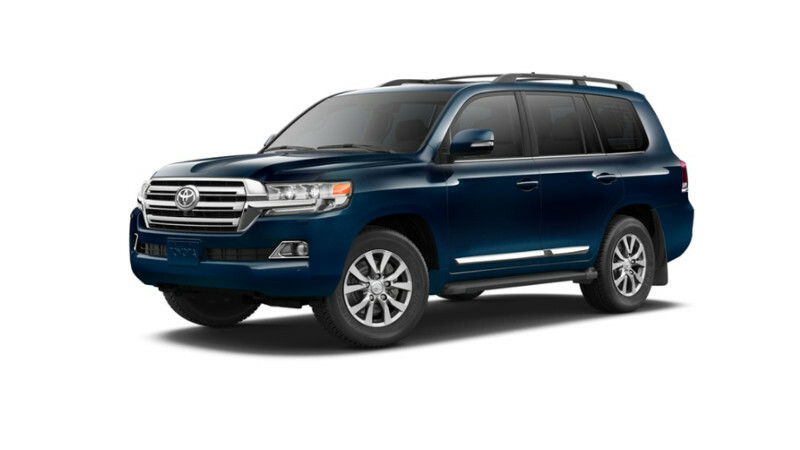 Compared to the 2017 Land Rover and 2017 Cadillac Escalade, (which get 23 mpg and 20 mpg on the highway), the Land Cruiser gets only 13/18/15 mpg (city/highway/combined). The Cadillac Escalade, despite having a larger 6.2L V8 engine, that develops around 40 hp more, still has better fuel efficiency. Toyota could possibly add a twin-turbo and use a smaller engine to save fuel. There is a turbocharged Land Cruiser with a 4.5L engine that develops around 268hp. That’s around 100hp less than the naturally aspirated (non-turbocharged) 5.7L V8. If fuel is expensive, people are likely to consider other alternatives. Toyota has been a pioneer of hybrid-electric power for some time now. You can see this all over the world in models such as the Prius. Toyota also holds the 24 Hours of Le Mans lap record, with their TS050 HYBRID race car. There are many advantages to hybrid power, including instant torque. This leads to great acceleration and fuel savings. Even if the upfront price is higher, using a hybrid-electric model can save more money than a fully gasoline-powered model in the long run. Toyota has looked into implementing hybrid technology into the Land Cruiser, but finds the technology is “not yet mature enough” for the Land Cruiser’s requirements. Reliability is the number one priority for the Land Cruiser, so anything that could compromise reliability is shelved. 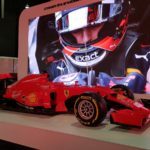 With electronics masking the analogue feedback you get from the steering wheel, you may find driving a lot of newer cars to feel a bit shallow and detached. Any car enthusiast, especially one who loves adventure and challenging terrains would like to get a connected feeling with their car. The Land Cruiser is easy to drive and comfortable, but just average when it comes to being engaging. There are features such as crawl control, off-road turn assist and kinetic dynamic suspension to help take on rough terrain. You can’t really select different driving modes to change the feeling, other than adapting the Land Cruiser’s 4×4 power delivery and suspension to suit different types of terrain. The whole 4WD may lack that sporty feeling you’re looking to get on an off-road trip. At a price point of over USD$80 000, the interior feels cheap in some places. The Land Cruiser has comfortable leather seats, but a lot of the interior is covered in plastic and it’s a bit messy around the centre console. They could have looked at using a larger and better touchscreen display with more controls accessible from there. At the moment, the touchscreen is sometimes unresponsive, and the interior looks quite cluttered with buttons. A similarly priced Tesla Model X on the other hand, considered to be the best-in-class electric SUV, looks luxurious, has a beautiful infotainment display, and looks super modern. You’ll notice that the ground clearance is quite high on the Land Cruiser. This is great for rough terrain, but not so good when driving on the highway. This clearance between the ground and car affects aerodynamic efficiency and that directly affects fuel economy. On the road, the lower the ground clearance, the better. Getting as low as possible does also improve driving comfort. A lower center of gravity makes the vehicle pitch and roll less, when cornering. The Tesla Model X has already caught onto using active air suspension in all their latest models. The Land Cruiser still uses coil spring suspension. There’s nothing groundbreaking about the new model when compared to past models of the Land Cruiser, and other SUVs like the Range Rover. important to consider on off-road terrain there’s a far greater chance of rolling). ● It has a lane-departure alert. ● Pre-collision system and more. So, it fares well in the safety department which is a positive. ● Four-zone climate control in the cabin. ● An air filtration system. ● Two TV screens in the rear seats for passenger entertainment. Toyota still has some work to do, but all in all, the Land Cruiser works great as a family car and is ideal for camping trips and off-road excursions.